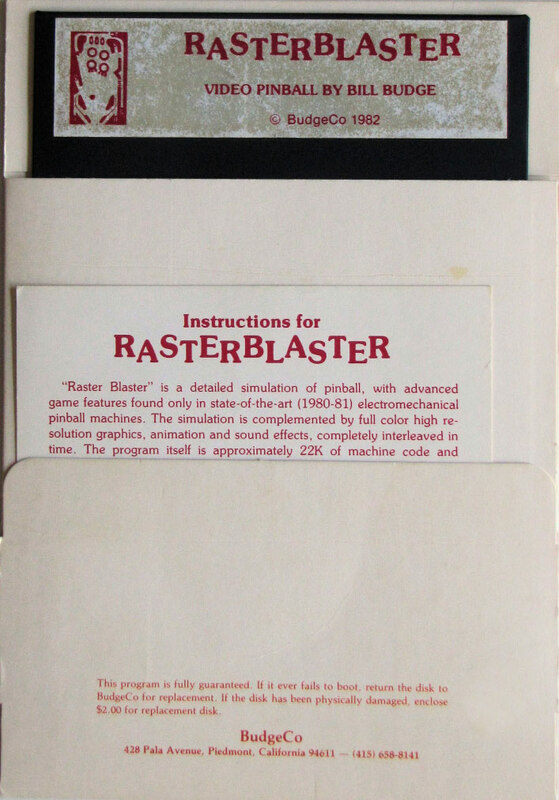 Bill Budge gave us great software, and this title was no exception. It's very similar to David's Midnight Magic, and game play is smooth and fast. 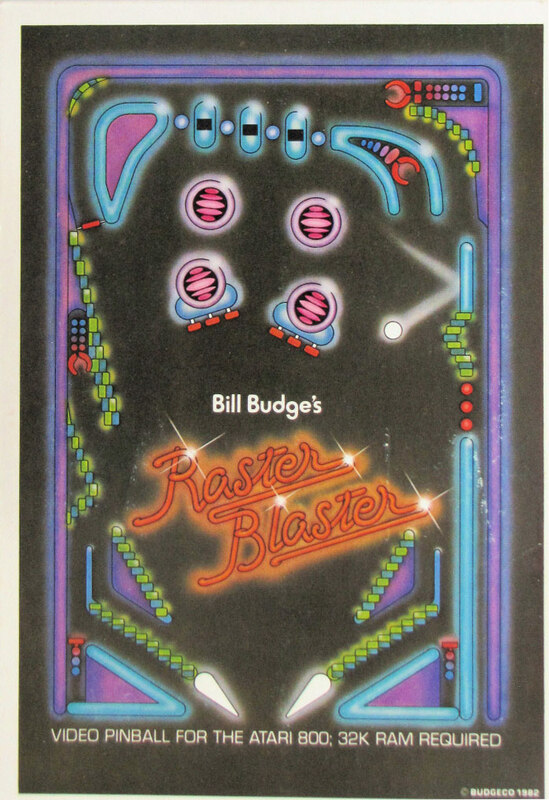 Of all the pinball games from this period, these two are the best. Thanks, Bill, for a game that gave back to me far more than than the outlay of my money. I hope you had as much fun writing it as I did playing it.